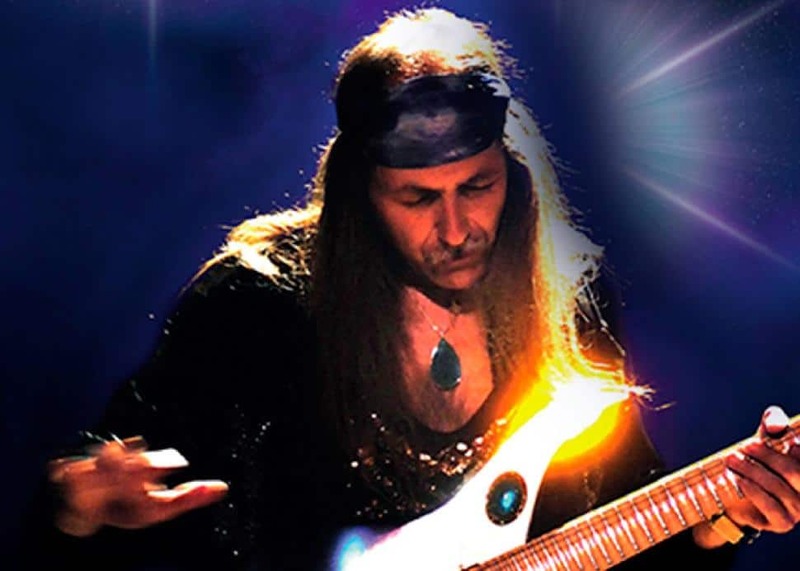 If you’re a fan of anyone who ever wielded any sort of stringed instrument for the Scorpions some 100 years ago (okay, maybe 50), April looks to be a stellar month for you... beginning with Uli Jon Roth. Some may recall Roth was booked to perform in our city last year, but the event was postponed due to visa issues. Now with the proper documents in hand, the influential German six- (and seven-!) stringer will hit town to present a three-hour show, featuring a complete set of Electric Sun material, plus highlights of his tenure with the Scorpions, as he performs cuts from the beloved Tokyo Tapes. 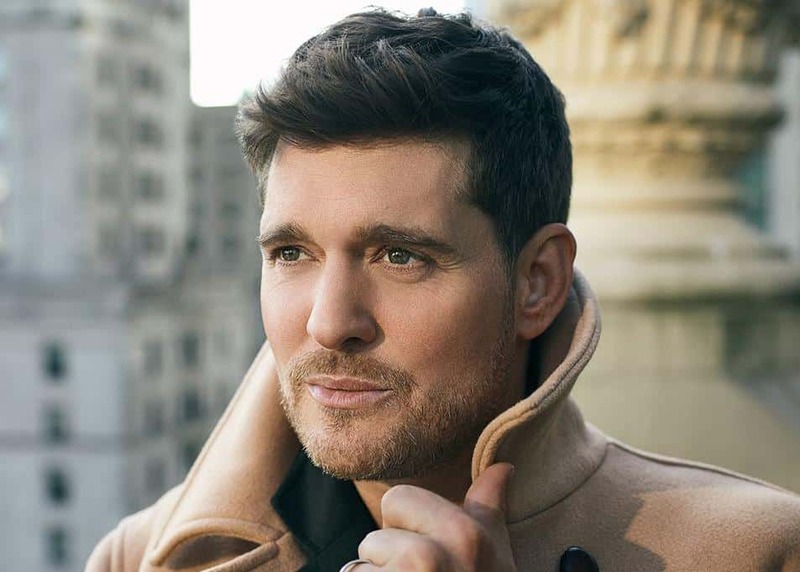 For those of you holding tickets for the June 18 concert, don’t you fret (see what I did there? ), as they will be honoured at the door. Facebook/PinkDon’t ever let it be said that I never try to do all the hard work for you. I’ve been busting my fingertips attempting to dig up the exact release date for Hurts 2B Human, the brand spanking new album by Pink. Disappointingly, all I managed to come up with was the fact it’ll happen sometime in April 2019. Great, that narrows it down to only 30 days. 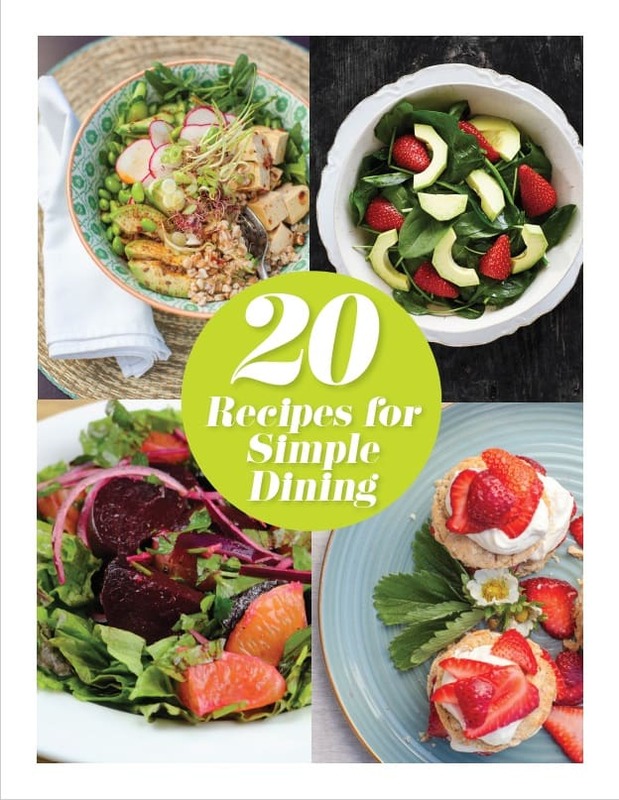 By the time you read this, it might already be available in stores, so, you know... you’re welcome. At any rate, you might remember this awesome lady was in town last May, and her show sold out in a matter of milliseconds. Now you have a second and third chance to catch this first-rate entertainer and hopefully hear some fresh material as well, including her fab new single “Walk Me Home.” Take my advice though, just because there were still seats available at the time of this writing, I wouldn’t drag my feet on this one. Last year’s resale tickets created some pretty authentic employment opportunities for the scalpers in VanCity. This time, do it up legit and hit Ticketmaster early. Facebook/WeezerSometimes I’m presented with a double bill so incredibly pointless, that I’m not even certain why I muster the courage to click away on the keys to tell you about it. Try as I might to develop some sort of interest in the alt/emo genre, I just simply could not be bothered. I mean, Weezer has really put it out there when it comes to ripping off memories of my youth. Whether it be singing about Mary Tyler Moore in a Happy Days-inspired video, ascending to the top of the charts by covering Toto’s “Africa,” or dramatically failing to capture any sort of vibe while photocopying a-ha’s “Take on Me,” I have to wonder if these guys have ever experienced an original thought at any point in their lives. Then you’ve got the Pixies. People care. They really do. I just don’t know why. But that’s not for me to judge. It’s my job to tell you they’ll be playing in Vancouver, and at least you can get in the door for under $50. It’s a cheap night out. Go nuts. I look forward to your comments. Facebook/Moon Vs. Sun OfficialNow, here’s something with a little more substance to consider. 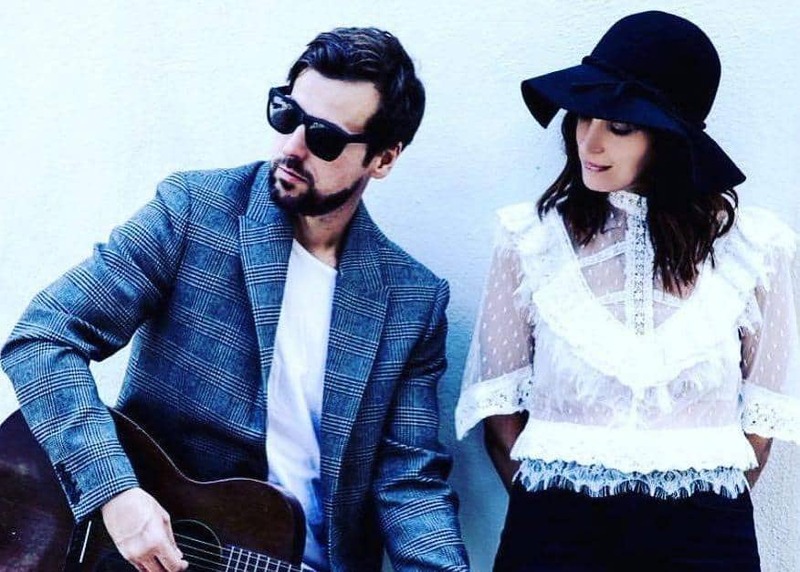 Two of Canada’s most prolific artists, Chantal Kreviazuk and Our Lady Peace frontman Raine Maida, have teamed up under the moniker Moon Vs. Sun. If you didn’t know... because you’ve been living in a cave for the past two decades, these two accomplished musicians are married, and this collaboration coincides with the release of their documentary movie, I’m Going to Break Your Heart. Described as part therapeutic process and part creative journey, the film (and tour) tells the true story of rediscovering love through creativity, in which music plays the lead role. 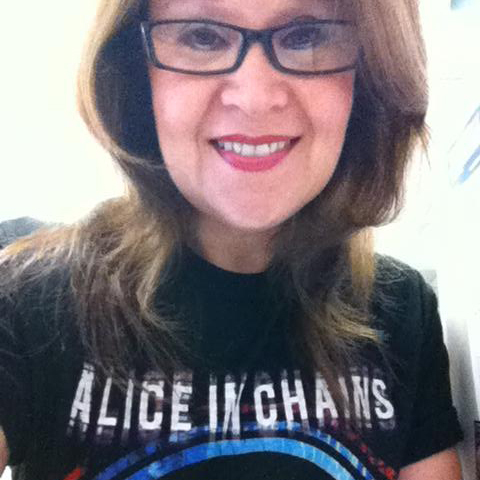 I can’t think of a better reason to spend what promises to be a resplendent evening with whom many would presume to be our nation’s most musically gifted Mr. and Mrs.
Facebook/Alice in ChainsI’m one of those weirdos who finds blissful comfort listening to depressing music, so hell yes, it’s no secret I genuinely loves me some Alice in Chains. While it’s true this band commenced their tour in our fair city last August, it doesn’t mean I shouldn’t relive that evening again if I so choose. Listen, when it comes to the “Seattle Big Four of the ’90s” (notice I didn’t say the word grunge, as I will fight you on that... and it will not be pretty), these guys have always been treated as the forgotten stepsons of the pack. Everybody’s been all about Nirvana and Pearl Jam, and—what with losing Chris Cornell two years ago—it’s become an unfortunate and somewhat disingenuous trend to latch onto Soundgarden as of late. (I’m not downplaying Cornell’s importance on the scene. I’m just calling people out on their timing.) 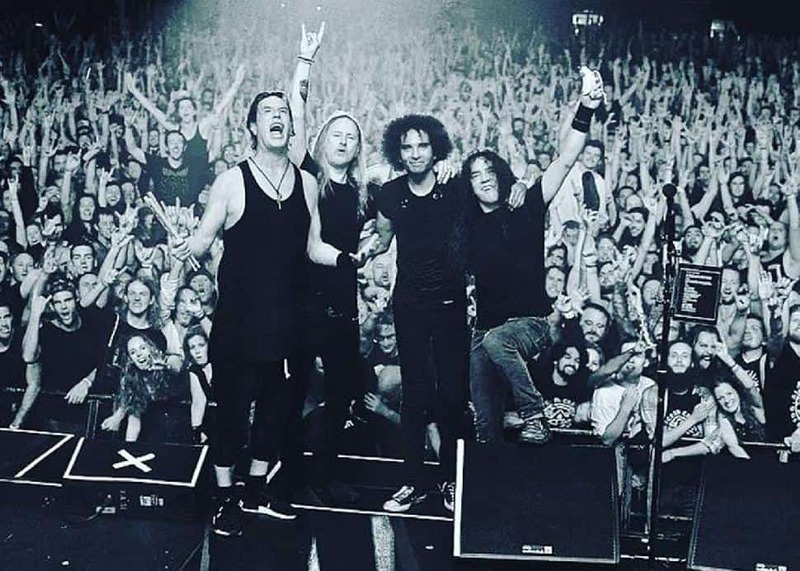 Take note: AIC have been in full-on reactivation mode for the past decade, putting out three formidable albums featuring William DuVall at the helm. With their latest release Rainier Fog in tow, this foursome pays heavy (and brilliant) tribute to the band’s Emerald City roots. Come on out to the QE for an excellent night of drop-D tuning and trademark despondent lyrics that will set your cold black heart on fire … if you’re a weirdo like me. Bonus points for the fact you can get in the room this time without having to choose between rent and tickets. There’s still a decent selection of seats available at writing, but don’t wait too long because it’s not my problem if you have to avoid your landlord for a month. Didn’t I mention something about pointless double-bills earlier? Yes, indeed I did. 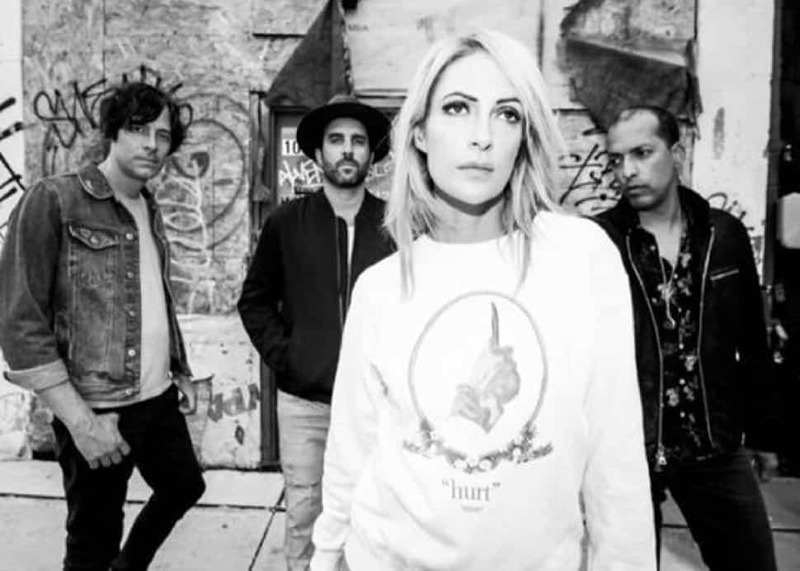 Well, I suppose we should care here because Metric and July Talk are both Canadian alt/indie bands led by a strong female presence. That sounds pretty good on paper, right? I could do my research and dig into the history of these acts for you, but I believe there are plenty of people out there who have already figured out the intangible formulas on these two Toronto bands. See, I know a guy whose sole purpose for being on Facebook is to follow Metric. That’s it. Only Metric. Nothing and nobody else. Then when it comes to July Talk absolutely taking residence on my television, I can tell you there was about a six-month span of time when the videos on Stingray Loud would pretty much only alternate between July Talk and Twenty One Pilots. (Calm down. I’ll talk about 21P next month and you can pretend to get all excited about it.) Something tells me it’s safe to say this is a popular enough double-bill to go forward without my stamp of approval, not that you need my blessing or anything. Carry on. Facebook/Michael Schenker RocksBack to our kickoff topic of Scorpions guitarists! 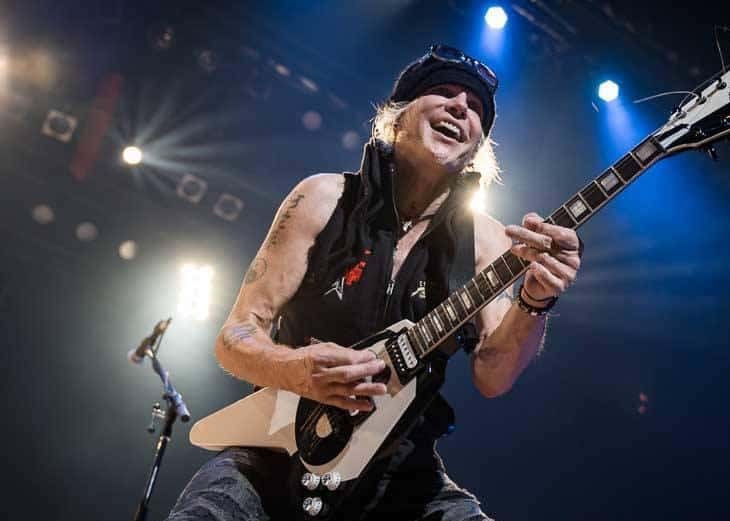 One of the band’s OG six-stringers Michael Schenker also makes a long-awaited visit to Vancouver this month. Noted as one of the most significant rock guitarists in the history of the genre, this dude made his Scorps recording debut at the tender age of 16! What were you doing at that age? Learning to drive? Learning to shave? This internationally renowned virtuoso’s fest is set to feature three of Michael Schenker Group’s legendary vocalists, Gary Barden, Graham Bonnet and Robin McAuley, along with Temple of Rock’s frontman, Doogie White. If you’re big on your classic shred, this gig has your name written all over it. Facebook/Platinum Blonde WorldNow here’s a double-bill that has me scratching my head. 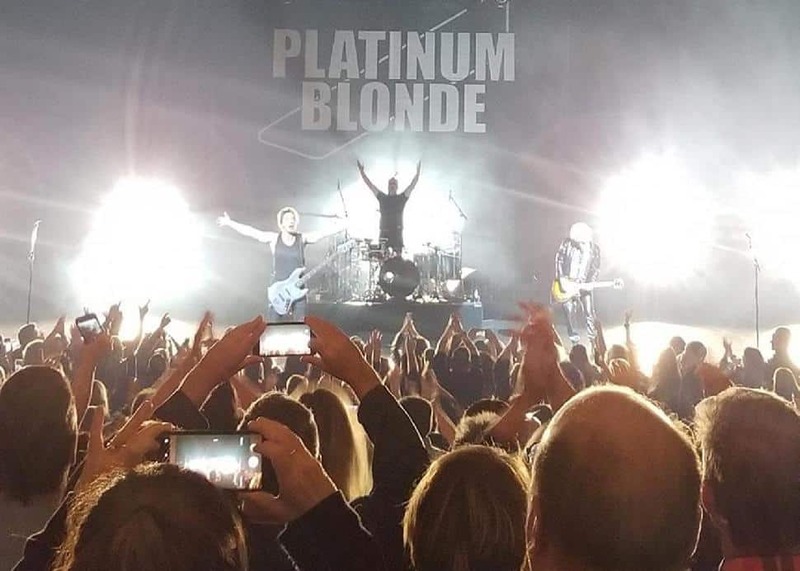 I wouldn’t say this one is pointless, but I’m confounded as to why a promoter would pair up Platinum Blonde with Chilliwack. I mean, one band’s dynamic energy has everyone up on their feet at the first note, while the other has people snoozing in their seats. One act looks and sounds ageless, while the other should’ve seriously considered retirement a good couple decades ago. I’ll leave it up to you to decide which is which. 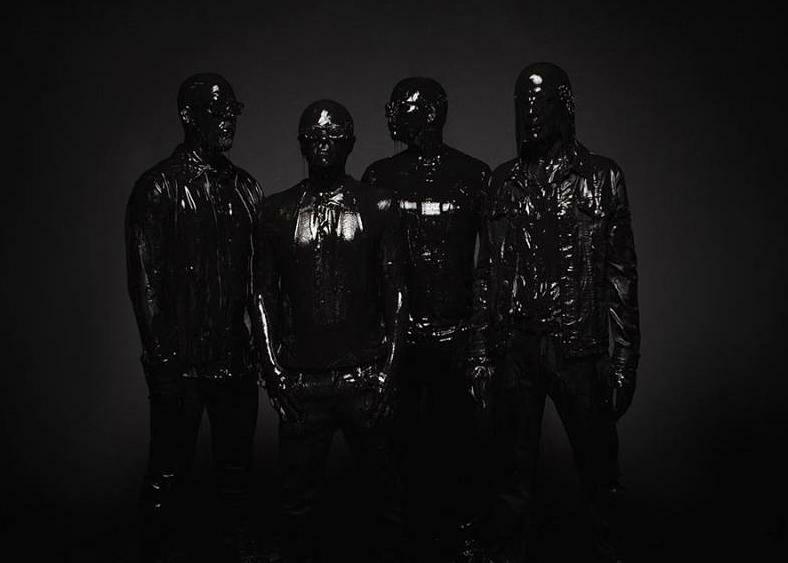 I’m not saying one band is great and the other is not so much… no, wait… that’s exactly what I’m saying. Honestly, it’s gigs like this that make me think the sellers need to come up with a ticket-sharing scenario. It’ll be like the concert equivalent of Car2Go. You know, you and I, we buy one ticket. You use it only for the duration of the opener then go outside, scan your ticket “out” and hand it to me, then I’ll go inside, scan it “in” and use it for the headliner. Everybody wins and there’s no cross-pollination of two completely different fan bases, staving off any brouhahas that may arise. Hey, Ticketmaster! Call me. 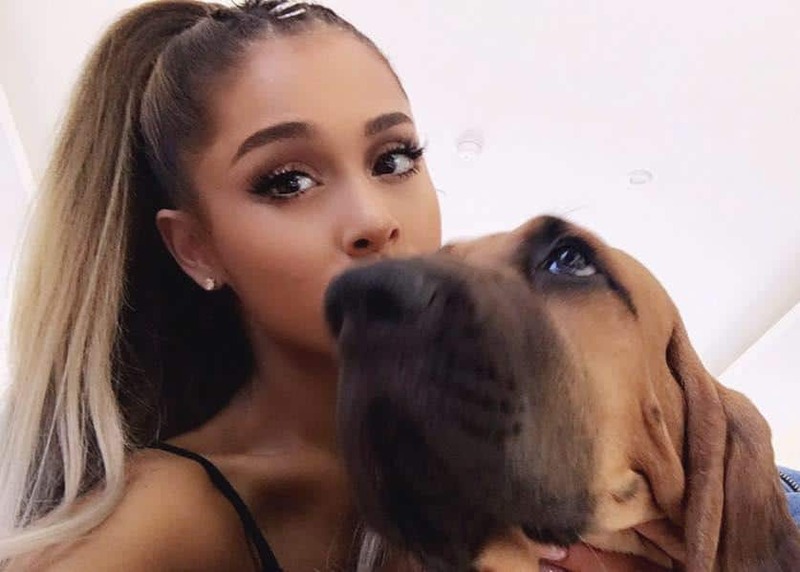 Facebook/Ariana GrandeThis past year has been a busy and interesting one for Ariana Grande. Bidding a “thank u, next” to her very public—and often tumultuous—personal relationships, she somehow managed to find enough time to release not one but two albums, bring home the Woman of the Year award courtesy of Billboard, accumulate more than 145 million followers on Instagram and get herself a stellar kanji character tattoo indicating the deeper-than-deep meaning of “small charcoal grill” (we know, it was supposed to mean “seven rings” – yeah, sure, Ari). But her biggest accomplishment to date must be what everyone has been screaming about for years: her own drink at Starbucks. I mean, come on! Is there anyone who hasn’t attempted to order a “Grande Ariana” at least once? You know you’ve tried. All that aside, can I just throw out there how annoyed I am that both her album covers feature a portrait of her face upside down? I know there must be some sort of deep meaning to this, perhaps even deeper than “small charcoal grill,” but for those of us who sit this side of the OCD spectrum, it’s frustrating as all get out! I’m not the only one who thinks so, as nearly every record store I’ve visited insists on displaying her album right side up (which is really upside down). I’d surmise this was a design fail of epic proportion. Anyway, I’m supposed to be telling you she’s coming to town. So… yeah… she’s coming to town. Click on the ticket link below if you’re interested.